Will Johnson was born on Saba in a remote part of the island in 1941. After five years in a Boys town on Curacao he started working on St. Martin on 10-10- 1960. He had known that island since he was thirteen years of age. Passing through the island twice yearly on his way to and from school he jumped at the opportunity to work there. His introduction to writing was in 1961 already when the late great Joseph H. Lake Sr. asked him to contribute a column “News & Views” to the Windward Islands Opinion a weekly newspaper founded by the Honorable Mr. Lake on July 1st, 1959. Both the “News” and especially “The Views” got him in trouble almost immediately with the political establishment. In 1968 at the request of Union Leader Mr. Alrett Peters, he started a monthly paper “The Labor Spokesman” and at the same time started the “Saba Herald” which he published for twenty five years. In his political career he served in many functions: Commissioner/Island Council Member for the Dutch Windward Islands and later for Saba as well as Senator and Governor ad interim on Saba for nearly forty years. On 10-10-10 the day the Netherlands Antilles were dissolved he was still a Senator, and he had served exactly FIFTY years in various capacities as civil servant, and as a politician. On that same day the Government of The Netherlands appointed him as one of four Directors of the Civil Servants Pension Fund, a position which he still holds. 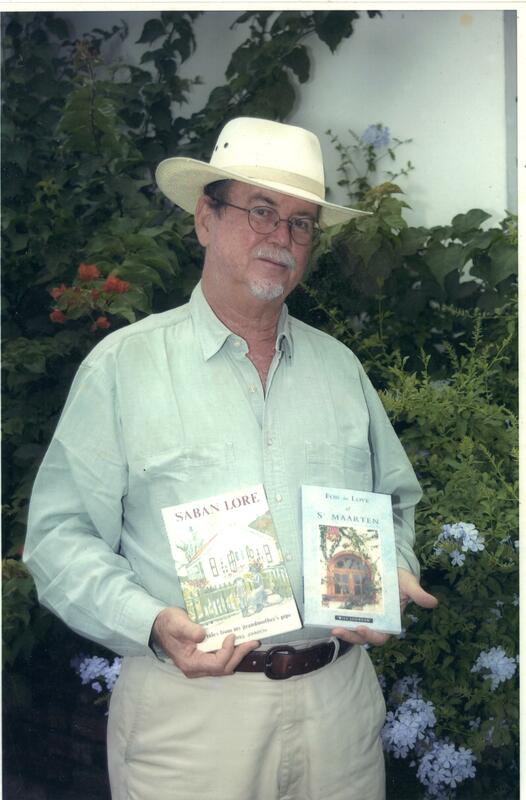 He has written several books: “Tales from My Grandmother’s Pipe” (now in its fifth edition), “For The Love of St. Martin” in its second edition published by McMillan Publishers, and most recently “The Diary of a St. Martin Salt Checker”, and “Caribbean Interlude”. He also wrote “Dreaming Big” a book on the political history of Saba and its place in the Dutch Windward Islands. 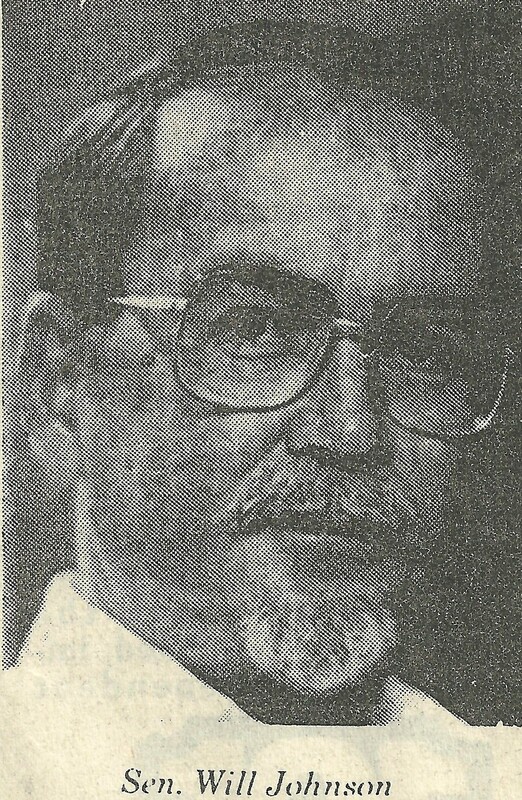 He also has for the past seven years written a much appreciated column “Under the Sea Grape Tree”, published in the Weekender magazine of The Daily Herald, as well as his own blog “The Saba Islander” (https://thesabaislander.com/) and contributes to his personal Facebook page as well as the site “Of Saban Descent”. He has been married for forty years to his wife Lynne Ellen, and has three sons and six grandchildren. His son Chris is a Commissioner on Saba, His son Teddy is a Notary Public on Aruba, and his son Peter is now completing his Masters in Engineering.